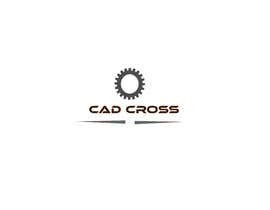 we are a small workshop working with product development, machine design, and industrial design. 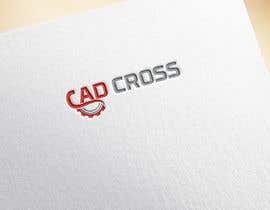 we want a unique logo thats easily recognizable and that will catch the eyes of our costumers and. 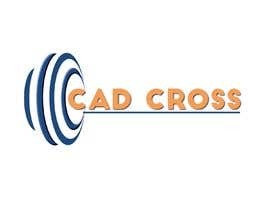 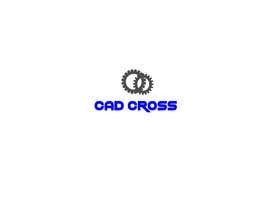 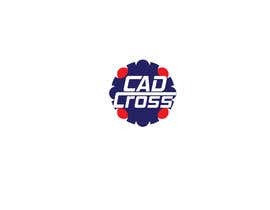 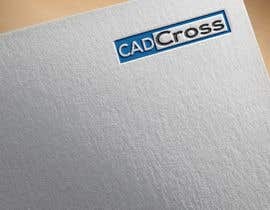 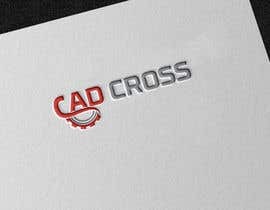 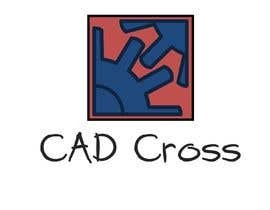 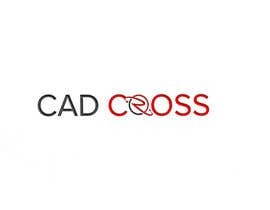 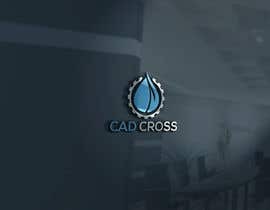 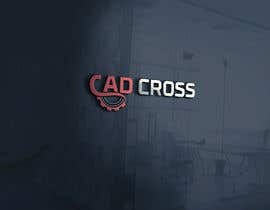 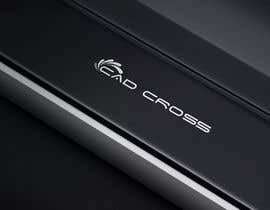 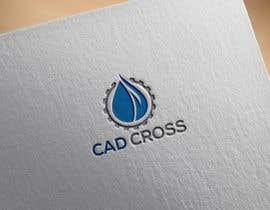 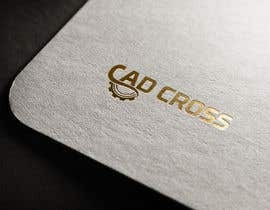 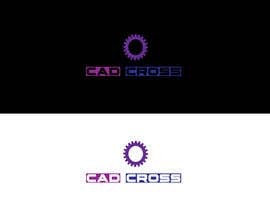 the company's name is "CAD Cross". 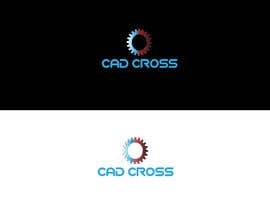 Plz..check my entry #131 , #132 , #133 , #134 Thank u..